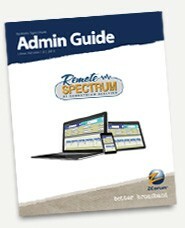 Download the Install and Admin Guide for the Remote Spectrum Windows Admin software. 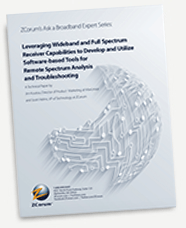 Download the Install and Admin Guide for the Remote Spectrum Linux Admin software. 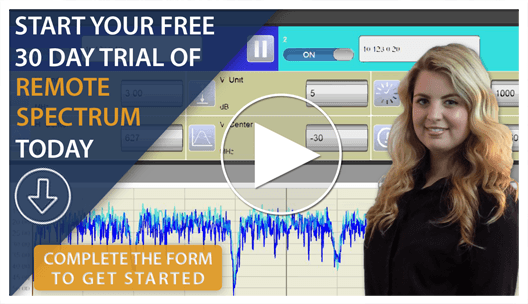 Learn how to use the Remote Spectrum app and maximize the application’s features with this App User Guide.